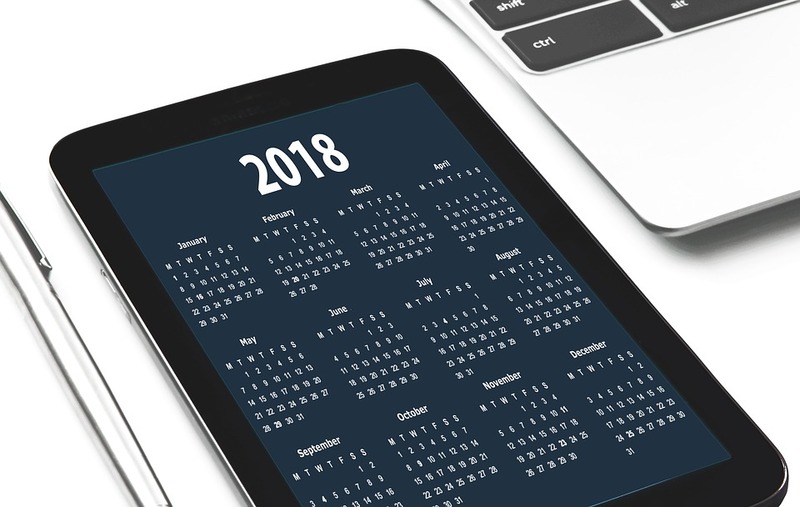 Have You Put Together Your 2018 Marketing Budget Calendar? It is never too early to start budgeting your marketing dollars for the coming year. In fact, late summer is a great time to begin allocating your resources before the holiday season gets you too busy to plan. Working with Grand Marketing Solutions to create a well-balanced budget calendar is one of the best next steps you can take to begin achieving all of your marketing goals. But before you can add tasks to your marketing calendar you first need a concise budget written down. While creating a budget may seem difficult, along with the help of a trusted marketing partner, this task is easier than it seems. First, decide what your marketing goals are for the next year. Write them down and determine how you will measure success. Set your marketing budget. Decide how much funding you can add to the department. Complete a marketing budget allocation. Take your individual strategies (website design, social media campaigns, content, etc.) and divide your funding between each line item. Next, revisit the budget to see if you missed anything. Take a peek at this year’s efforts to see what you may have forgotten. Lastly, create your marketing budget calendar. At Grand Marketing Solutions, we believe every good marketing program begins with a smart plan. That’s why we partner with our clients to create a realistic budget calendar to help accomplish both their short-term and long-term goals. We take your marketing budget calculation and make it work in your favor. To schedule a consultation with one of our expert team members, contact us today.